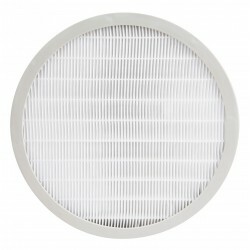 1 What’s the big problem with PM2.5 anyway? 2 How many particles are there in the air we breathe? 3 Does AiRazor technology work? 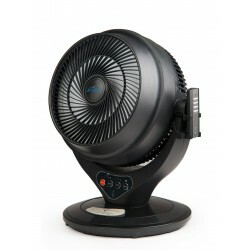 4 What’s so different about the AiRazor system compared to normal air purifiers? 5 Are you experts in environmental pollution? 6 How did AiRazor start? 7 What’s so good about AiRazor Technology? 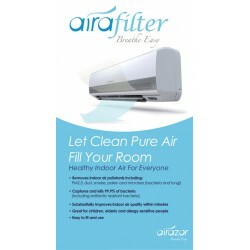 8 Are AiRazor products as effective as more expensive air purifiers at PM2.5 removal? 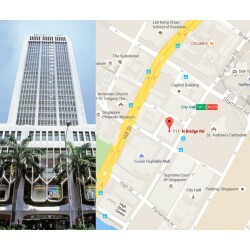 9 Have AiRazor products been tested in actual haze conditions? 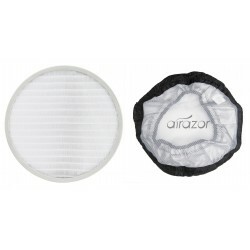 10 Can I change the filter in my AiRazor? 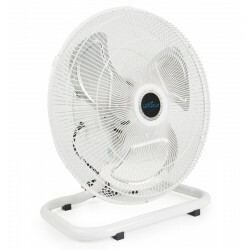 11 I have air-conditioning at home/work – do I need an AiRazor? 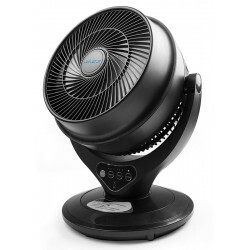 12 I already have a ceiling fan and ventilation fan at home – do I still need an AiRazor? 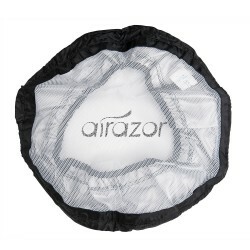 13 I don't feel much air flowing out the front of my AiRazor System. Is that normal? 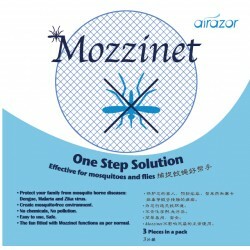 14 Do I need to shut my doors and windows when using my AiRazor? 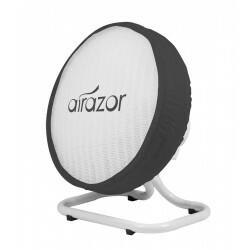 15 How do I use my AiRazor to get the best result? 16 What is the difference between AR-100 and AR-200 series? 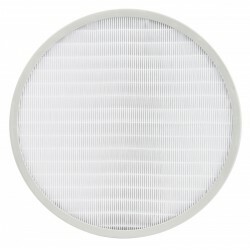 17 What is the shelf life of the filters, and how many do I need? 18 Where do you ship? 19 How to install the filter (AR-102) and the cover (AR-103) for AR-100?